Have you ever heard of The Hungry Hog BBQ catering company in Jacksonville, Florida? When was the last time you used a professional catering BBQ team for your tasks? Is your quest for a top-notch service that delivers with exceptional professionalism? Well, if all these questions are creating a problem on your mind, then you have come to the right place. The Hungry Hog BBQ catering company is the best that you can find in Jacksonville. You may ask, why are they the best service in Jacksonville? The truth is that they only cook with hardwood. 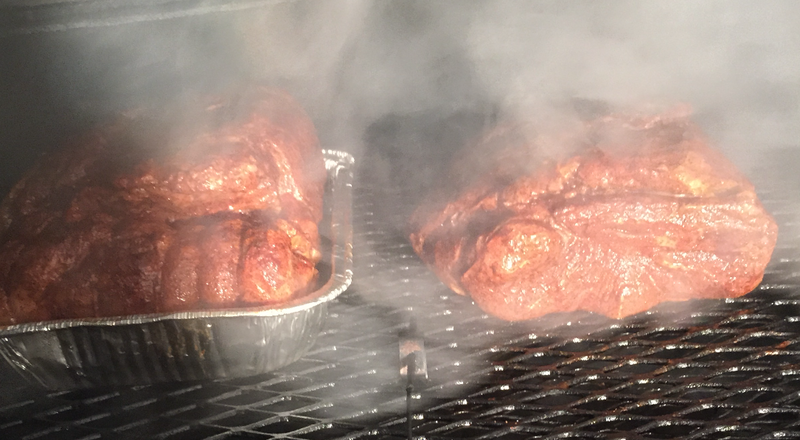 For this reason, you will discover that their flavors represent old Southern BBQ while using slow and hardwood smoke. If you are looking for an affordable service that cares for clients, The Hungry Hog BBQ catering company remain the best option to contact. You can always rely on their expertise, time and time again. thru Memphis in May. He is already on the books for our next function.